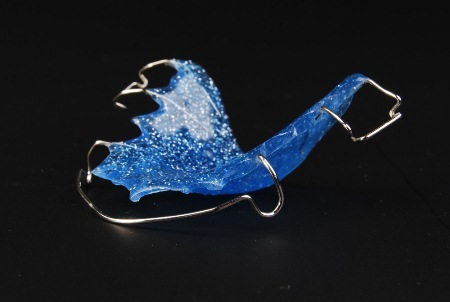 Race Dental Laboratory supplies the Creative Orthodontics range of retainers. 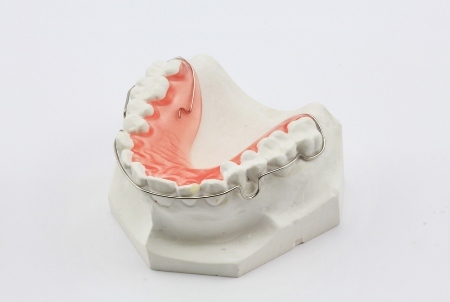 This range includes the Hawley retainer, Begg retainer, Trutain retainer and Fixed Lingual retainer. Race Dental Laboratory is a full service dental laboratory servicing the dental industry for over 75 years. We are dedicated to providing the highest quality products in a timely manner using the most advanced technology available. We employ a strict infection control protocol that sets standards for the industry. Family-owned, it is our attention to detail, commitment to quality, and the master craftsmen skills honed over three successive generations that sets Race Dental Laboratory apart. We are dedicated to creating strong professional relationships with our customers by providing a service that goes beyond expectations. 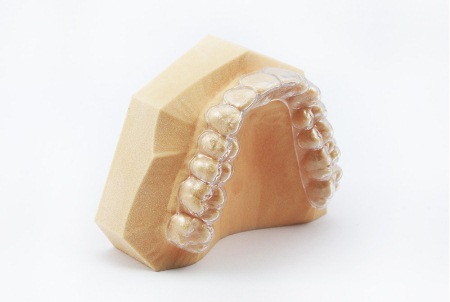 Would you like a callback from Race Dental Laboratory if you don't get through?